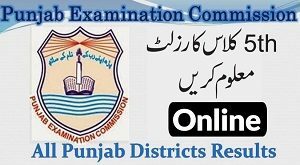 Private Candidates Registration for M.A. 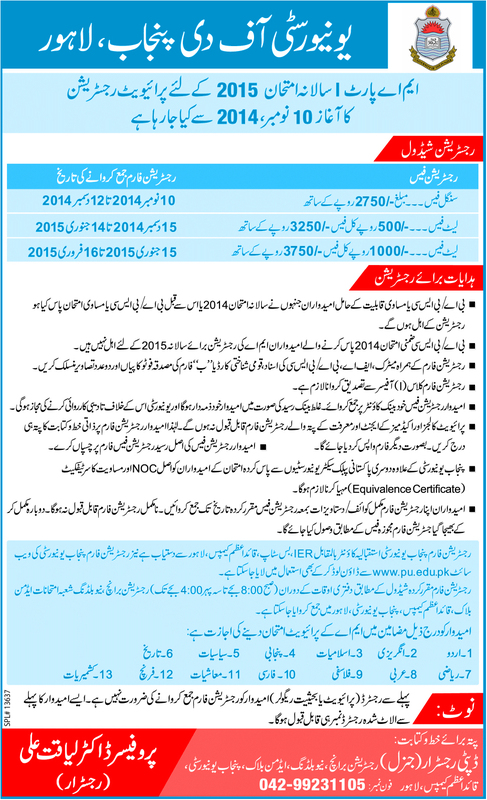 Part-I Annual Examination 2015. University of the Punjab Lahore has issued the schedule for registration private students in MA 1st Annual 2015. So candidates can see the schedule for registration in ma-1 annual examination 2015. The registration schedule is given below.